You could be forgiven for not noticing. But some iPhone screens are going to look a little less cluttered since Apple brought the curtain down on iAds — its in-app advertising and monetization platform — in late July. 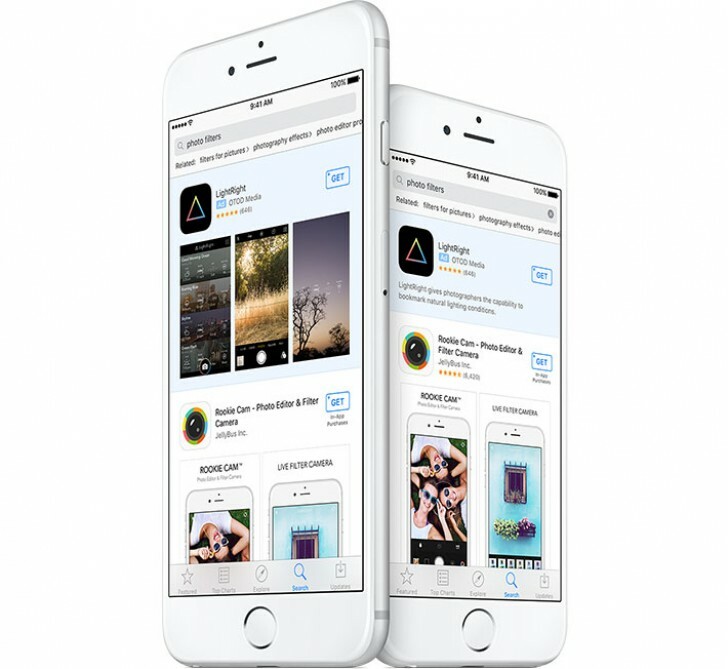 iAds offered developers the opportunity to run in-app ad banners that launched into full screen ads, rather than sending the user into Apple’s Safari browser. However, there was relatively low adoption of the platform, and Apple will instead be shifting its monetization efforts towards app-promoting Search Ads, shown to users when they search for a specific type of app in the US App Store. By switching to Search Ads, which target solely based on the user’s search query, Apple can maintain the high ground in terms of, as they put it, “(giving) users a safe search experience (and setting) a new standard for delivering relevant ads while respecting user privacy.” Meanwhile, app developers will have a new route to visibility in an increasingly crowded App Store environment, using many of the auction bidding and relevance mechanisms that web businesses are used to managing via SEM. While Apple promotes their own “privacy standards” and the gated-garden of the App Store, Google is in the potentially tough position of continuing to seek as much user-info as possible in order to deliver the search results that they’re revenue-dependent on. Currently in beta, Search Ads will be rolling out in the fall. If your business needs a mobile marketing strategy, a responsive mobile website or a better understanding of search in the mobile era, give Kiosk a call.